Find happiness and love with beautiful Latin women from Barranquilla, Colombia. Barranquilla—La Puerta de Oro de Colombia (“Colombia's Golden Gate”)—has the friendliest ladies in the world! With their warmth and sincerity and their voluptuous yet petite bodies, these beautiful Colombian women dance through the streets of Barranquilla and into the hearts of single men. 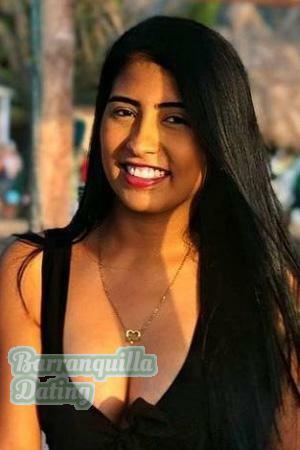 Family-oriented and faithful, Barranquilla women dream of meeting a marriage-minded man from another culture. 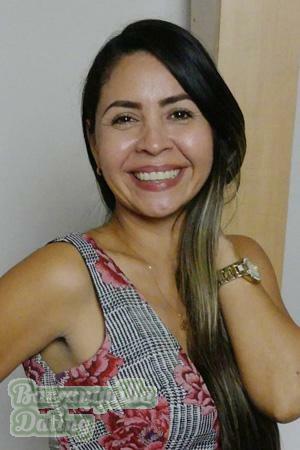 They flock to Barranquilla Dating and attend our Singles Tours with the hopes of finding such a man with whom they can share warm, passionate nights with for the rest of their lives. Are you that man? We make it our goal to bring single men and beautiful Colombian women together. We have countless resources for all your dating needs. 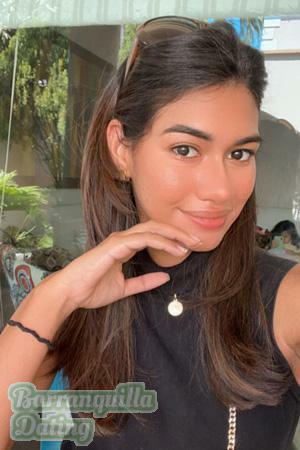 Barranquilla Dating provides continuous service before, during, and after our singles tours to help you meet beautiful Latin women and find your ideal wife. Our full-time staff will always be there to assist you. Our Matchmakers pre-screen potential brides and can introduce you to the most eligible ones, and our Personal Translations services can help you talk to them. 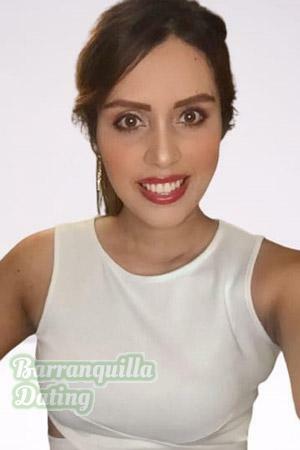 These are just some of the benefits that you can get from Barranquilla Dating. Register now and reserve your spot in our Singles Tours. Swing and swoon with the beautiful Latin women of Barranquilla. Barranquilla blooms for everyone! The Singles Tours of Barranquilla Dating are organized and operated by our parent company, A Foreign Affair. Our socials usually have a ratio of 6 women to 1 man, with each night having an attendance of more than 150 beautiful Colombian women. All women are personally invited by our staff. Furthermore, we are the only agency in Latin America that provides dinner and drinks to all our guests. Barranquilla promises an unforgettable trip.